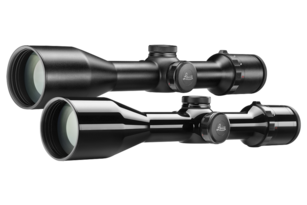 Whether you prefer shooting from blinds or stalking, the Visus i LW models are outstanding all-rounders, ready for anything – and for a lifetime. 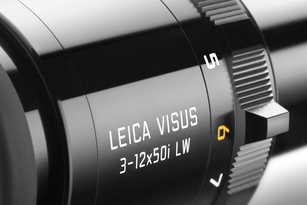 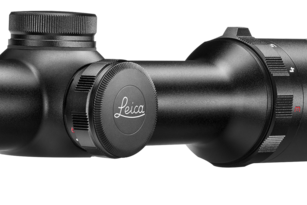 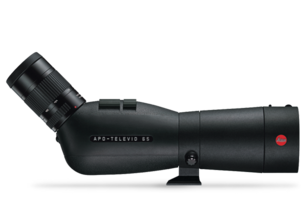 With the glossy version of the Visus i LW, Leica has created a riflescope with unique product design and surface finishing. 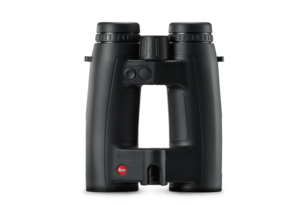 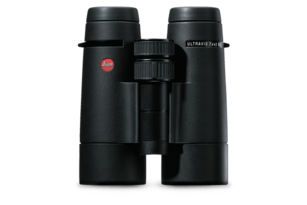 The Visus i LW “Matte“ models combine elegant design with excellent optical performance and premium quality.